You won’t find a better view to grill-out with anywhere in the city. Not your average conference room, our business center is warm, quiet and completely professional. With a roofed-in area, the rain doesn’t have to damper your outdoor experience. With the Washington Monument comfortably within view, guests will always be in for a treat. Make yourself at home with all the comforts of our rooftop deck. Enjoy life-size games of chess overlooking the D.C. skyline. Our rooftop deck provides a 360-degree view of our nation’s capital. Enjoy the center of D.C.’s finest residential community. With fountains and foliage, you can take a lovely stroll through the courtyard at any time. As you can see, every room comes with plenty of windows for natural light and a beautiful view. Senate Square is nestled comfortably within Washington’s H-street corridor. With plenty of small-town shops at every corner, it’s easy to forget you’re living in the big city. 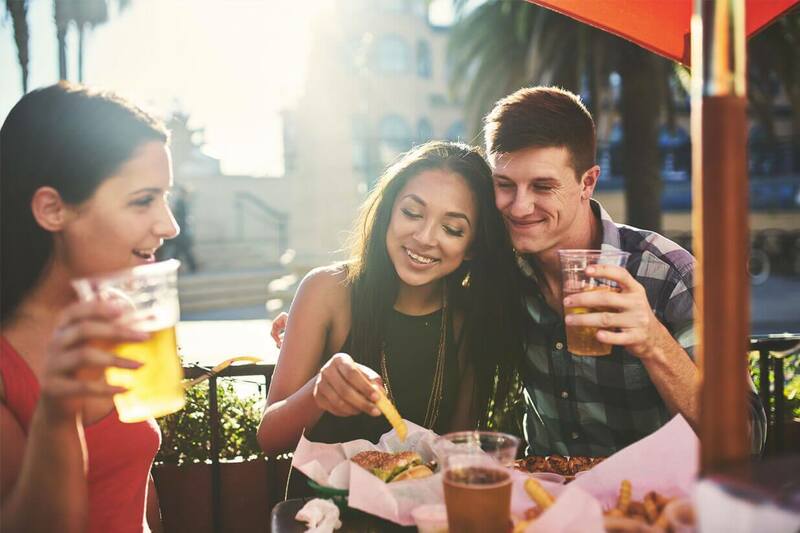 Enjoy food, drinks and plenty of entertainment within this engaging community. Antique charm is never far away in this historic neighborhood. Located near the Potomac River, residents can take in Washington’s most beautiful scenery. Senate Square residents always enjoy life at their own pace. With all the open floor space, there are unlimited ways to customize your apartment. Sleep in comfort with our soft and spacious beds. Enjoy life and entertain guests with our open floor plans and floor-to-ceiling windows. Read, write, work and relax in your own personal office space. Wake up every morning with a wonderful view out of your 9’ bedroom window. Our theatre room is the perfect place to watch any movie, game or event. Every day you will be welcomed home in a beautifully warm lobby. Our cozy common areas are the perfect place both entertain guests or get work done. Dine in comfort with your own lavish and large kitchen. Stretch out and stay fit in our advanced yoga room. Our gym comes with all the equipment and space you need to get in the perfect workout. Enjoy classic comfort in our regal billiards room. Relax in a comfortable cabana after your swim. 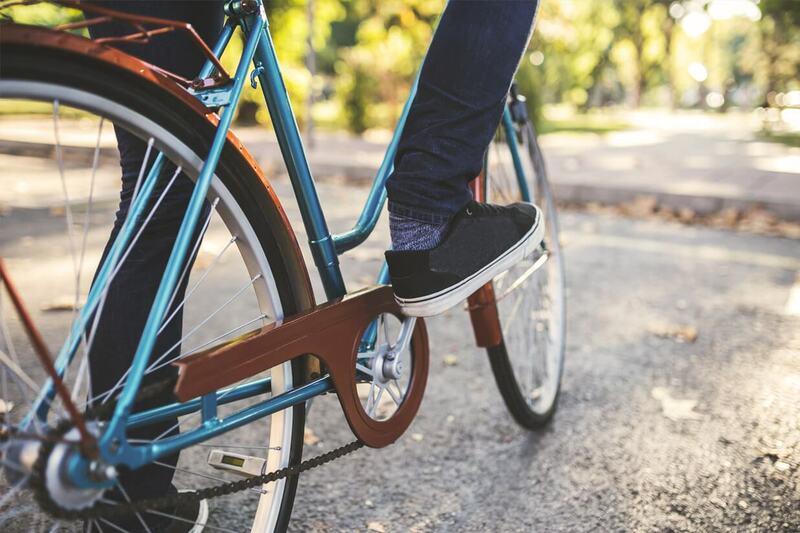 As one of the most bike-friendly cities in the county, Senate Square will keep your two wheels running. In a city known for its low skyline, Senate Square stands tall for its residents. Enjoy a dip in our luxurious rooftop pool. With our playful dog park, you don’t even have to leave your home to let them outside. Grow your green-thumb with our lush community garden.